Whether you are playing a rough and tumble sport or working in an intense office environment, it doesn’t mean you should look like you are having a rough time. 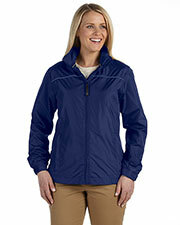 With Devon & Jones Sport Clothing you can look great while hard at work or play. 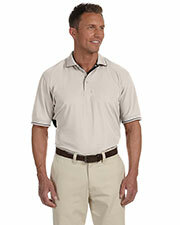 With the sophisticated lines of Devon & Jones polos, you can be sure that you will always be looking your best. 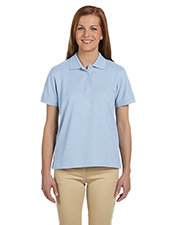 These affordable sport polo shirts include a special dri-fast technology that wicks away moisture from your body to keep you comfortable and dry no matter what you are doing. 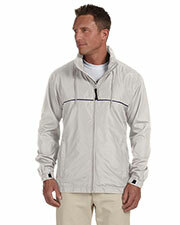 At Gotapparel.com you can find numerous Devon & Jones Sport attire for a fraction of the price found at department stores or other wholesale sites, including polo shirts and jackets. Regardless of what sort of sport or office environment you might find yourself in, there’s an affordable Devon & Jones Sport Clothing option for you. Available in a variety of colors and sizes for both men and women, you just can’t go wrong with our selection of Devon & Jones Sport Clothing. Designed to keep you cool and dry outside, they are stylish enough for office casual or other casualwear events and sturdy enough for hard play. Pair with visors, golf towels, socks, and tote bags for on the green or field or choose from other accessories for the office or on the go. This is a really great jacket. I buy them whenever I need a winter jacket, because they keep me warm and dry, and don't feel heavy. 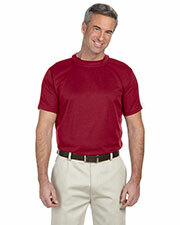 I purchase mesh polo in blue color and the size is XL but it was a little larger then i expected. So I am exchanging it for a size L. I hope that the large size is little smaller and fit me well. 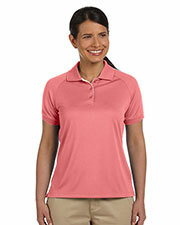 I placed an order of 3 polo in different colors for my daughter for weekend picnic to give everyone as a welcome gift. I received them not on time its 2 days late.